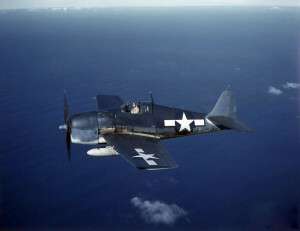 On June 22, 1944, a TBF-1 Avenger, (Bu. No. 06152), was taking off from Quonset Point Naval Air Station when the engine suddenly lost power. The aircraft came down at the end of the runway with it wheels retracted. It went off the end of the runway skidding through soft dirt and then over a seawall. The aircraft required a major overhaul but the three-man crew was not hurt. The accident was blamed on mechanical failure. The aircraft was assigned to VT-48. 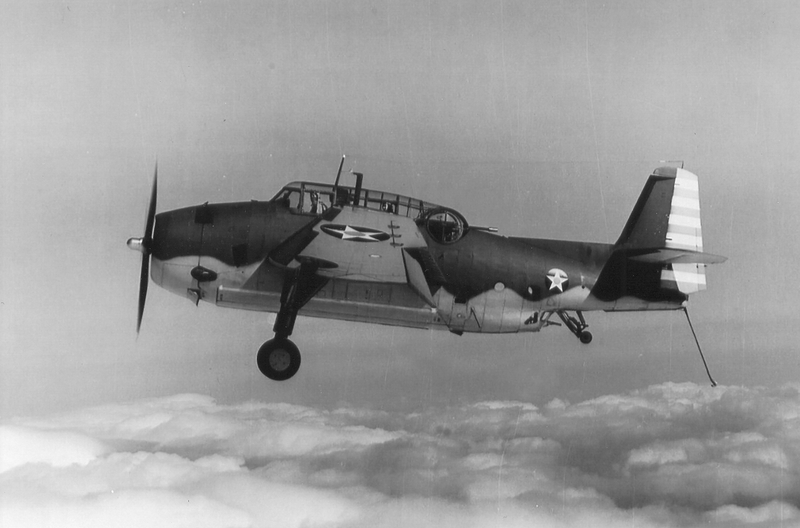 As a point of fact, this same TBF Avenger, (Bu. No. 06152), had been involved in a previous accident. 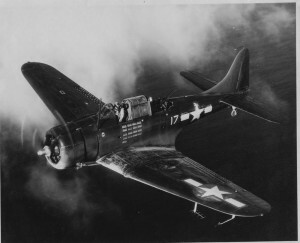 On January 13, 1944, while landing at Martha’s Vineyard Naval Air Station during strong wind gusts, the aircraft went off the runway and was damaged, but the crew was not injured. 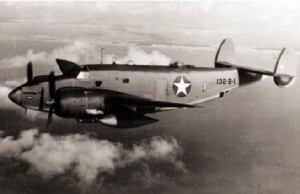 At that time the aircraft was assigned to VT-7.